The year was 1975. Mood rings were all the craze, the most lovable pet was the Pet Rock and the Rubik’s Cube could keep your attention for hours upon end. The Magic 8-Ball foretold of a restaurant that would open in the city of Lynwood, CA. BOBO’s Hamburgers opened its doors for the first time in 1975. 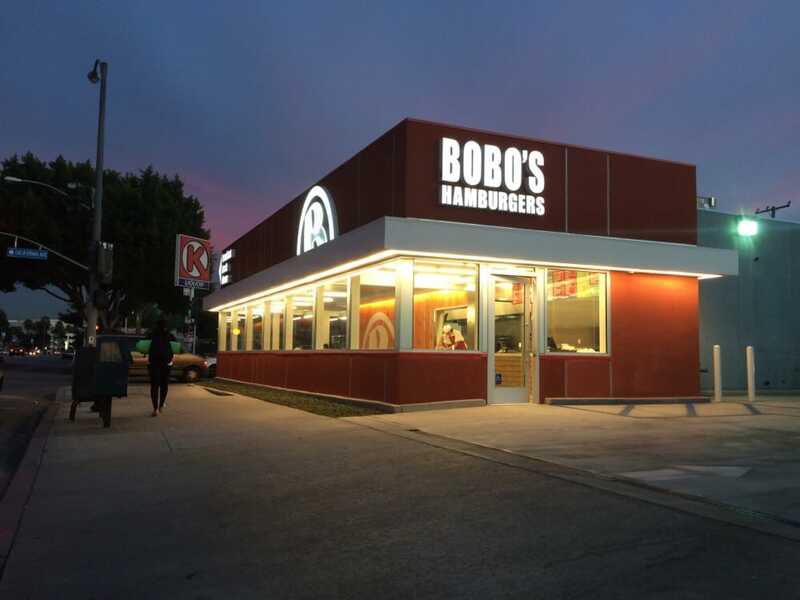 Over the past four decades BOBO’s Hamburgers has expanded to a total of 5 locations in Pacoima, Los Angeles, South Gate, Huntington Park and Lynwood. The progression is largely in part to the public’s response to quality food offerings such as, handmade onion rings, zucchini, chili, and beans, hamburger dressing and salad dressings. BOBO’s Hamburgers strives to provide a family centric customer experience in all locations. It is our belief that our employees are a key element in providing our customers with great experiences so when you walk into any of our 5 locations you are instantly part of the BOBO’s family. We offer large portions and want to see our customers go home with a belly full of BOBO’s. Our ingredients are always fresh and sourcing from local businesses is always a priority. 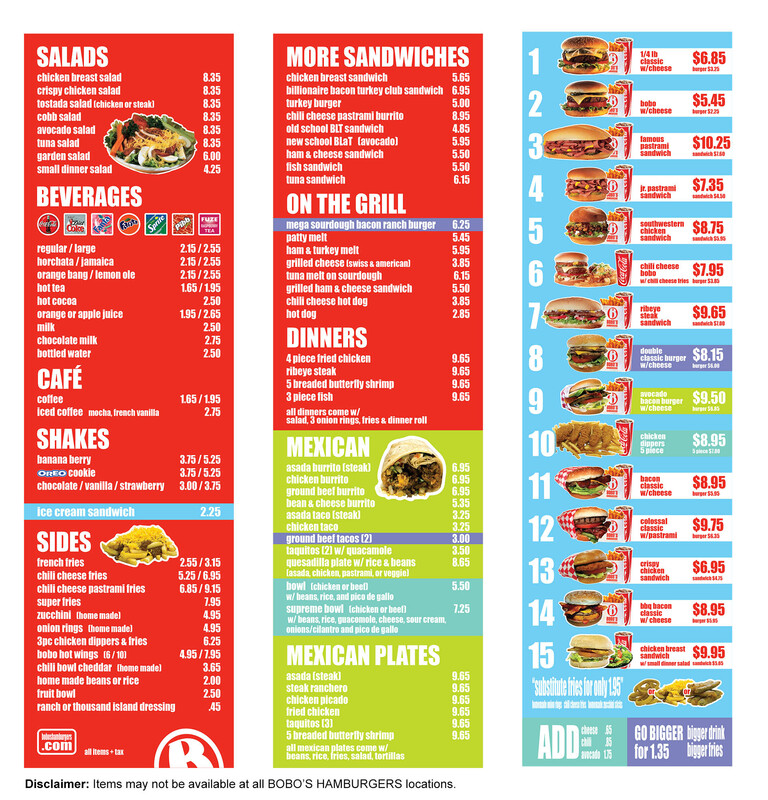 We are adding online ordering to the menu to make your BOBO’s experience even easier! You will soon be able to order all your favorite menu items at a click of a button.